In the first 2 decades of her life, Nicole spent most of her waking hours chasing after ways to fight off her inner critic and prove she could be more thin, more athletic, and well… more anything. After finding a love of running and a respect for her innate beauty, she has devoted her life to helping women and girls drop their body baggage and embrace their own unique beauty and strength. For over twenty years, Nicole has provided sports medicine/rehabilitation, personal training, and group exercise to clients. She brings a wealth of experience and knowledge gleaned from years of practice in medical and therapeutic health settings with specialties ranging from orthopedics, internal medicine, sports performance, pre- and post-rehab, and physical fitness. Her passion is creating "Fitness Therapy" for those who have neglected movement due to injury, illness, or sense of insignificance. She currently acts as a personal champion and wellness coach serving clients online and in the Boulder/Denver areas, tailoring programs to their individual needs. Nicole is no stranger to the rigors of personal health: an accomplished runner, she competed as a Division I athlete with the University of Iowa in cross-country and track and field and has completed in multiple marathons and triathlons. She now focuses the majority of her time outside of work keeping up with her twin boys and their younger sister, her beloved husband Dan, and soon to be baby #4. Cancer Exercise Trainer certification through the ACSM. Certified WellCoach through the ACSM. Postural Restoration Institute (PRI) courses. In addition to her work with youth and young adult and collegiate sports performance coaching, Nicole has developed pre/post rehabilitation for acute and chronic orthopedic conditions, and tween and teen workshops to spark high self-esteem in young girls. 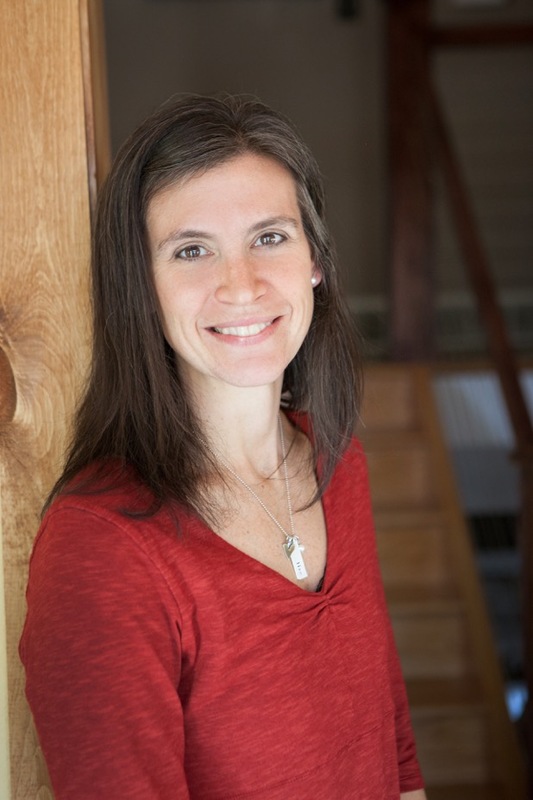 Nicole specializes in exercise therapy techniques and has directed and written multiple protocols for orthopedic physician offices, cancer and infertility patients. She loves to help people address their lifestyle choices and assist with behavior change using her coaching education and innate skills.